the most recent and highest international standards in the industry. NeoSizeXL™ is made in compliance with GMP (Good Manufactring Practice) – the regulations promulgated by the U.S. Food and Drug Administration. These regulations, enforced by law, require that manufacturers and packagers of active pharmaceutical ingredients, foods, pharmaceutical products, and medical devices take proactive steps to ensure that their products are safe, pure and effective. NeoSizeXL is no exception, it delivers to its customers a quality and safe product. Find out more information about our quality control procedures at The Science page. 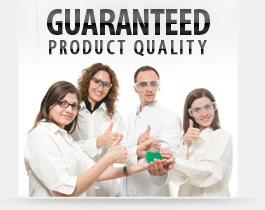 NeoSizeXL is backed with a 100% money back guarantee. If, in the unlikely event you are unhappy with your purchase or not satisfied with the performance of NeoSizeXL, simply return it within 30 days for a full refund of the product's purchase price (excluding shipping & handling charges). 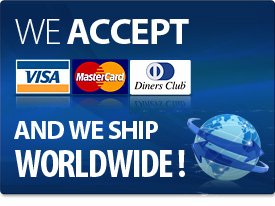 Contact our support department if you need to return your order or if there is any problems.